Apple has acquired an augmented reality company that says it has more than 200 patents relating to holographic systems. The Colorado company, Akonia Holographics, was founded by senior holographic scientists and has been working to enable lightweight, low-cost consumer AR head-worn displays, according to the company. The acquisition, first reported by Reuters, is an indication that Apple plans to make a long-rumored, wearable AR device. “Apple buys smaller companies from time to time, and we generally don’t discuss our purpose or plans,” said an Apple statement sent to multiple media outlets. 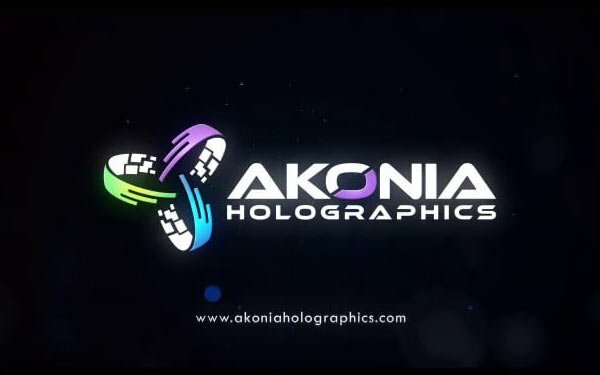 Akonia Holographics received $12 million in seed funding in 2012. That funding was used to design and build a new holographic platform, according to the company. The startup could add to Apple the technology needed to make lenses for an AR head-worn device.